Great copiers deserve great support. Decades of experience means you’ll be set-up fast. Printing faster. And saving more. 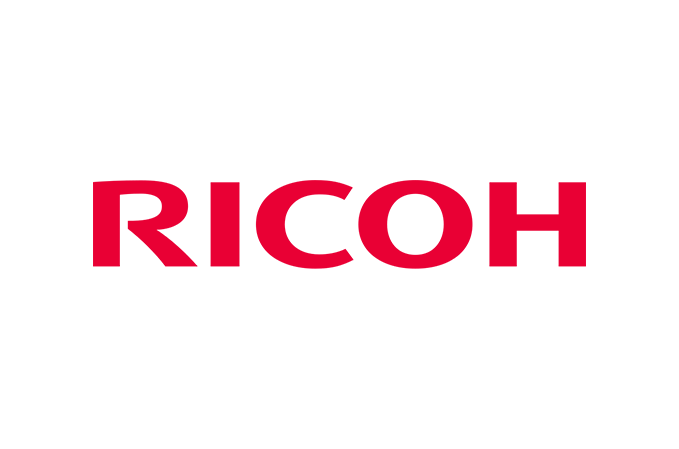 TouchTec have been working with Konica Minolta for many years, with a combined service history within the Managed Print Service market spanning over 30 years. Konica Minolta designs and manufactures award-winning digital printing solutions, including digital production printing equipment, multi-function printing devices and business laser printers, all of which are designed to help businesses to reduce costs and increase efficiencies by streamlining their document management processes. 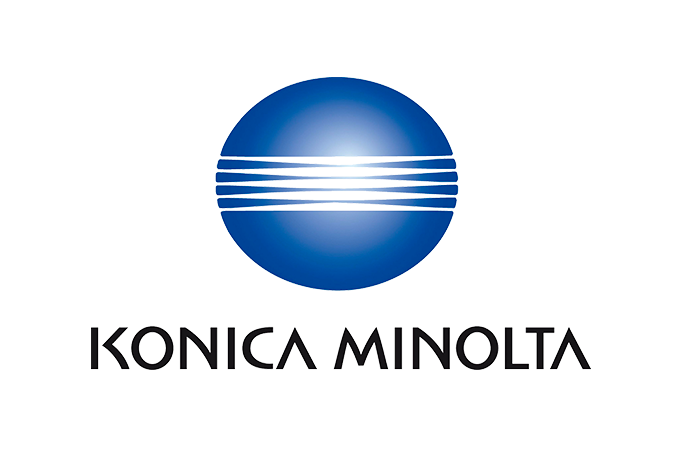 Konica Minolta has won many awards over the years including the BLI Buyers Lab A3 Line of the Year in 2014, for the 4th year running. This prestigious industry recognition is awarded by Buyers Laboratory LLC, the world’s leading provider of information and testing services to the document-imaging industry, to the vendor whose product line it considers to be the best, based on an extensive list of criteria. In 2014 Konica Minolta also won four individual BLI Pick of the Year device awards for other key Bizhub products. 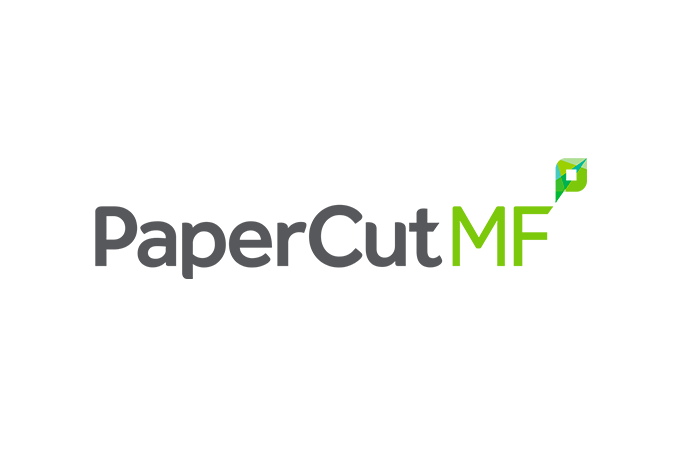 In addition to product awards, Konica Minolta has also been recognised for its green credentials, recently being included in FTSE4Good Global Index for the tenth consecutive year. 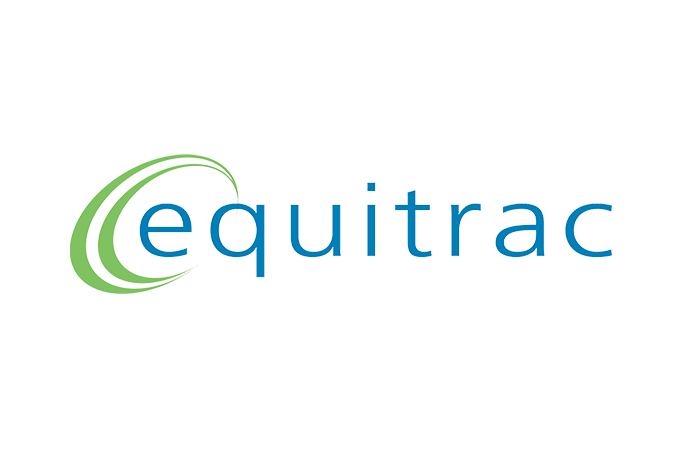 The company was also given the Green Apple Award for National Environmental Best Practice in 2012 and 2011. Konica Minolta’s flexible multi-function Bizhub printing systems are available with different printing speed options, to suit offices of all sizes. The Bizhub range benefits from a unique patented Simitri® HD Polymerised Toner with smaller, smoother, more uniform toner particles for more even distribution, which gives significantly better fine line definition and better solid fills.  The comprehensive range includes versatile colour multi-function devices; award winning colour laser printers; flexible black and white printing systems; a choice of black and white printers, from desktop units to workgroup devices; as well as cost-effective and space-saving all-in-ones. There’ll always be something you need to print, but having the right device can cut costs and make the process more efficient. While printers, copiers and scanners are frequently overlooked when businesses are looking to cut back, these fleets can cost between 1% and 3% of a company’s revenue per year, according to one report; a surprising figure given that the advertising budgets of large companies are often less than 3% of their total revenue. So output fleets, managed intelligently, actually represent a ‘hidden gold mine of cost savings’. 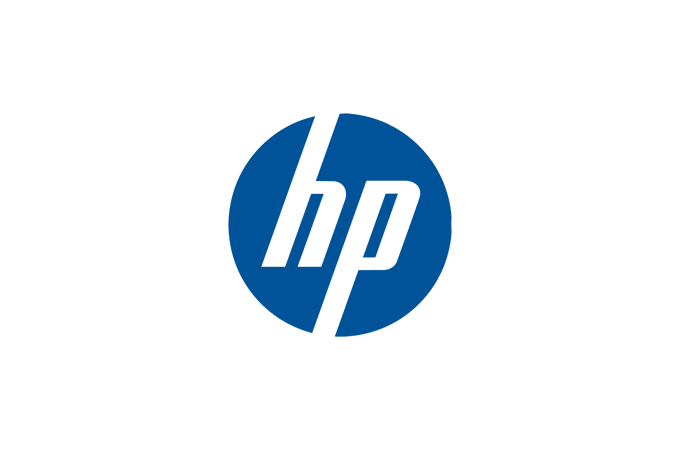 As a worldwide leader in semiconductor, telecommunications and digital convergence technologies, Samsung offers a depth and breadth of industry-leading expertise that can provide customers with more intelligent printing solutions. 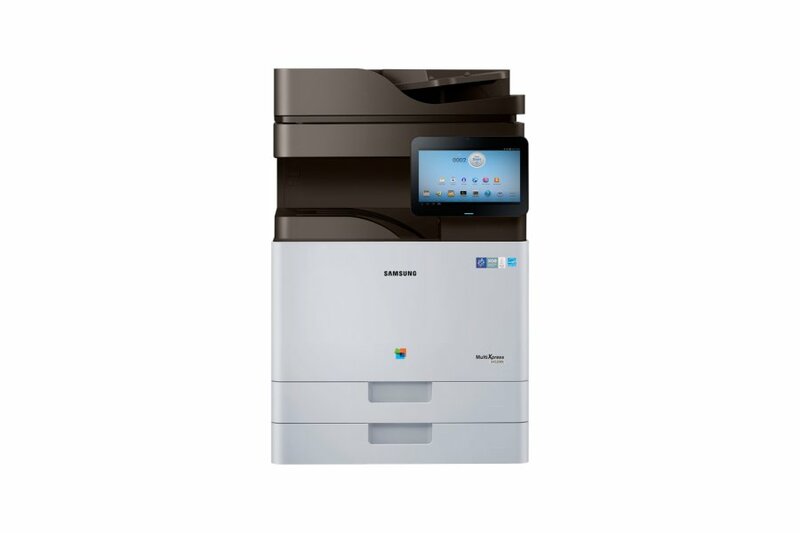 Designed to integrate with IT environments, Samsung printing solutions sustain the new collaborative, mobile paradigm of workplace printer usage with improved workflow efficiency. The result is pure print environment transformation with more powerful independent devices, open service and the ability to print to or from anywhere. Backed by reliable performance and available whenever and wherever they’re needed, Samsung printers keep working continuously, no matter how heavy the workload. 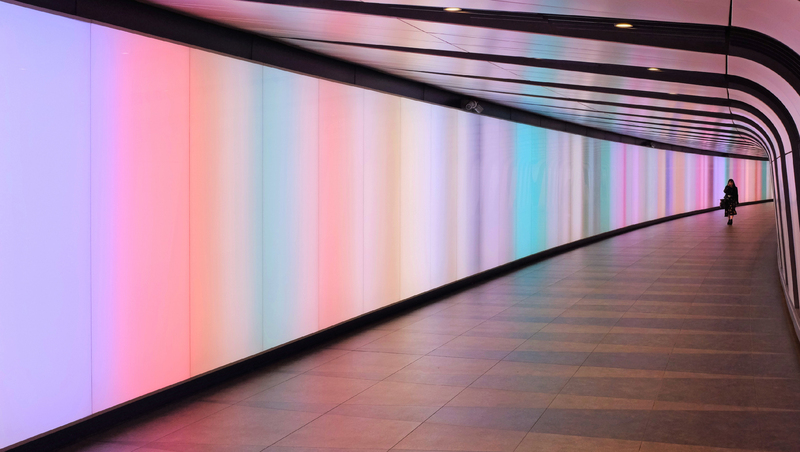 In addition, Samsung and partners offer end-to-end support from the outset when customers are choosing a printing solution, throughout the buying process and after the solution is installed and operational. 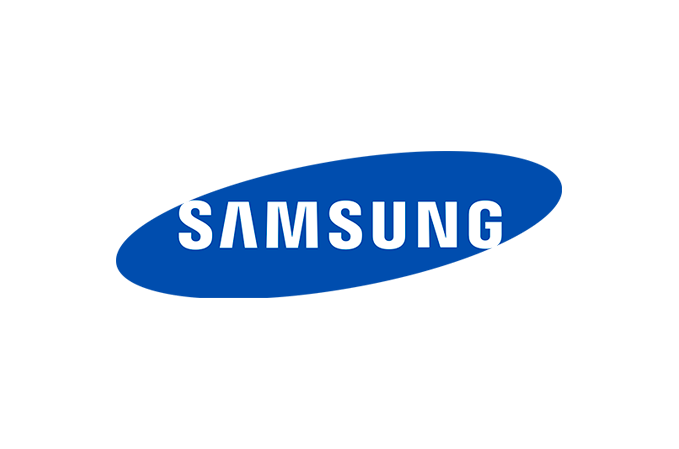 Samsung helps customers save time and boost productivity with improved workflow through document digitalization. 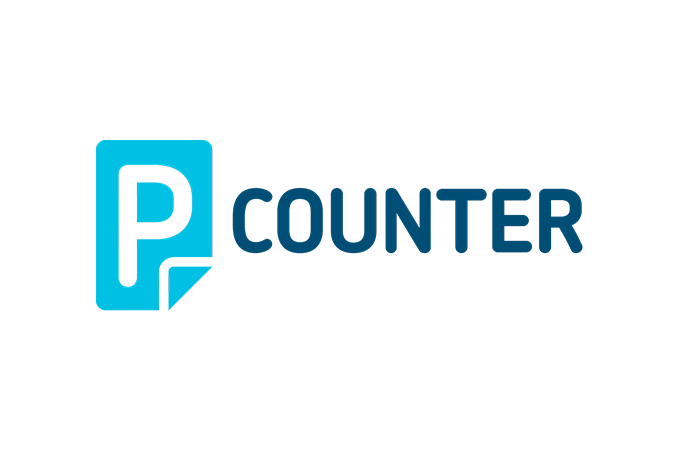 In addition, cloud printing solutions save time by enabling users to upload and download information to cloud services, thus increasing user convenience and helping to drive even greater efficiency. Today’s businesses need printing solutions with device, document, IT infrastructure monitoring and controls that are simple, straightforward and comprehensive. 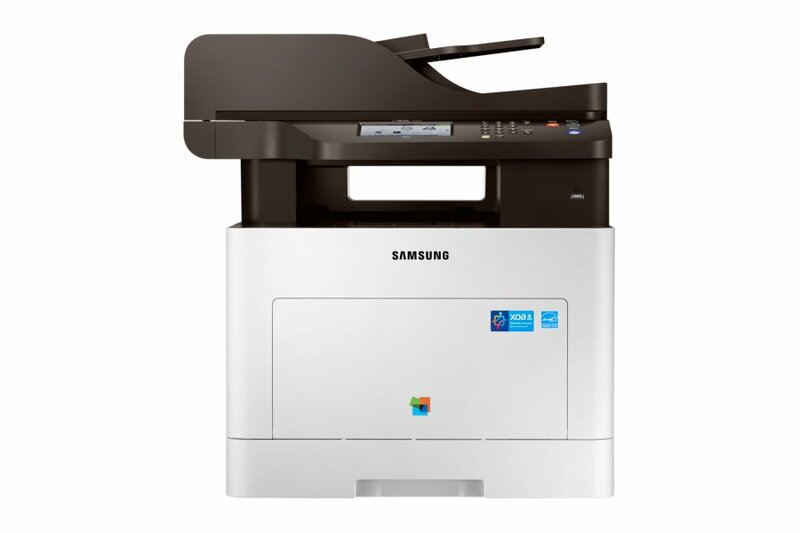 Samsung printing solutions go far beyond basic printing device management to encompass easy management of the entire printing and document workflow environment. 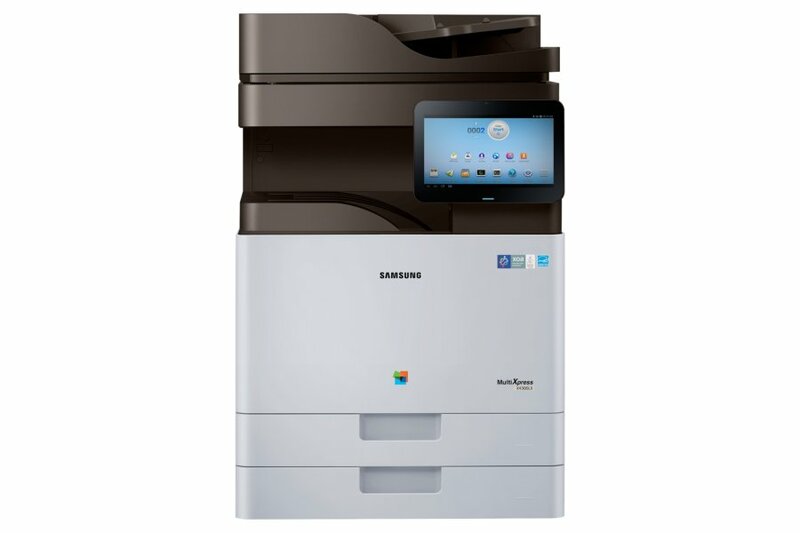 Samsung printing solutions can help protect valuable information and prevent security compliance issues. With Samsung document, network and user management tools, employees don’t need to worry when printing sensitive documents. As a global technology leader, Samsung leverages its broad industry expertise to provide print solutions that support the needs of various types of clients. 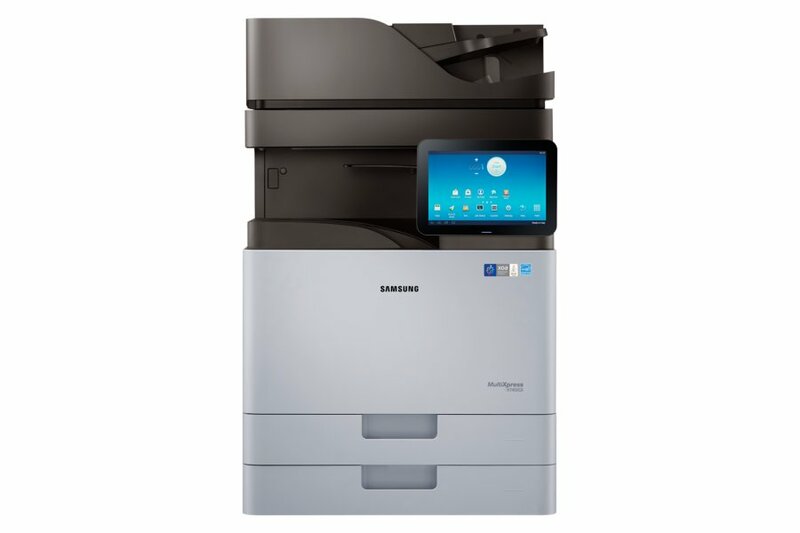 Today’s Samsung printing solutions are not just cost-effective in terms of cost per page (CPP) and reliable hardware; they can help customers improve operational efficiency and business productivity with advanced features such as fleet management and document distribution. Additional features like proactive monitoring, accounting and access control provide deep cost savings in every aspect of the business. Thus, printing solutions become more than just efficient tools for printing; they now support operational efficiency that leads to a whole new realm of cost savings.